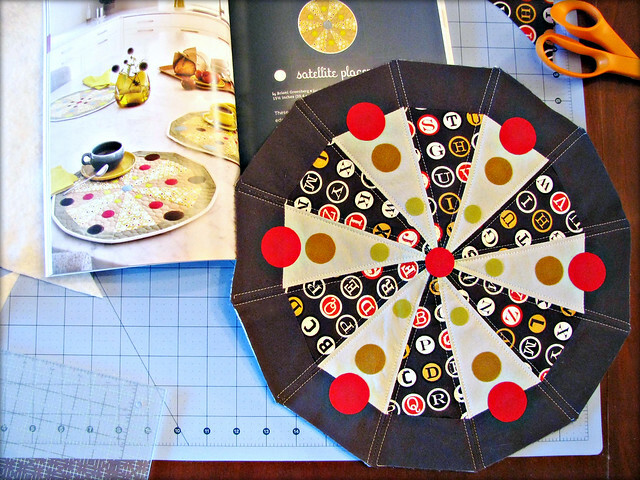 The book is full of modern quilt blocks, complete quilts and other projects in fresh, inspiring colors. 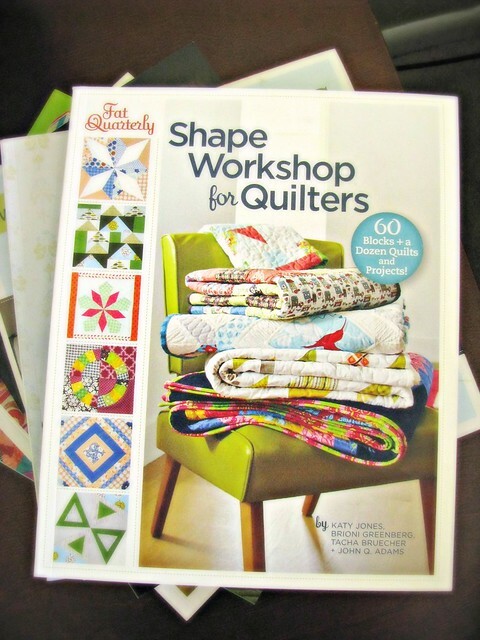 There’s a selection of templates in the back, along with a basic quilting tutorial and helpful tips throughout the book for the technical bits, and loads of gorgeous photos for your creative side to drool over. Great book!